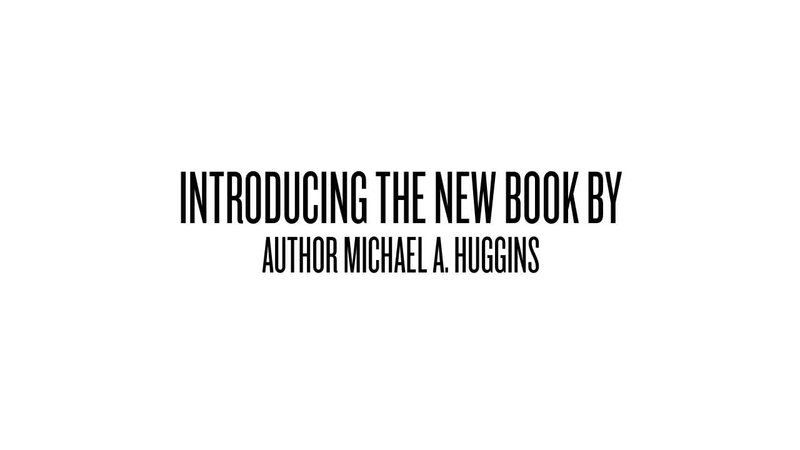 Michael A. Huggins has helped numerous people rapidly pay off their debt, create more control over their investments, and substantially increase returns on their retirement accounts. He is a highly requested financial trainer, known nationwide. He is an international speaker, and focuses on helping entrepreneurs to become their best selves. With his extensive knowledge in personal development, Michael has coached many into living the life they deserve. As one of the youngest leaders in his community, he has set the bar high for those following, and he will continue to push himself to be the best he can be. Michael has received personal training from well known professionals like Mark Kohler, Garrett Gunderson, John C. Maxwell, Bob Snyder, and Woody Woodward. He's been featured on The Dr. G & Kevin Show and various entrepreneurial blogs. As a top income earner in the sales and marketing division of a world class educational company, Michael has received several awards for his efforts including 2016 Utah Regional Excelling Leadership Award, 2016 Colorado Regional Leadership Award, and the 2016 Summer in Denver Driving Force Award. Michael was frustrated and fed up with the tough labor and low pay of his auto-mechanic profession. He felt like he was going nowhere fast. Michael Huggins made a conscious decision in his life to master real estate and finance. As a result, his income multiplied 10 fold in just a few short years. With many years of experience behind him, Michael has mastered the skills of running a successful marketing business. He now runs a team of 220+ people and has had substantial growth over the last 2 years. This heightened income has allowed Michael to follow his dreams. He now has the time freedom to tinker with race cars, travel the world, and be with his family.